Would you like to change completely your lifestyle? Would you like to get away from the bustle of the big city? And the most important…Would you like to get a property which you have always dreamed of…and, also, if you could life from it. It would be really good, wouldn’t it? The best way to achieve this dream job would be to own or run a hotel boutique. These kind of accommodations can be both; a small place with two or three bedrooms or, conversely a large households , in which we could have more than seven rooms. Obviously, this will depend on the type of investment you want to make. Would you like to buy a hotel boutique in Barcelona and also, be able to live in a foreign country running your own business. 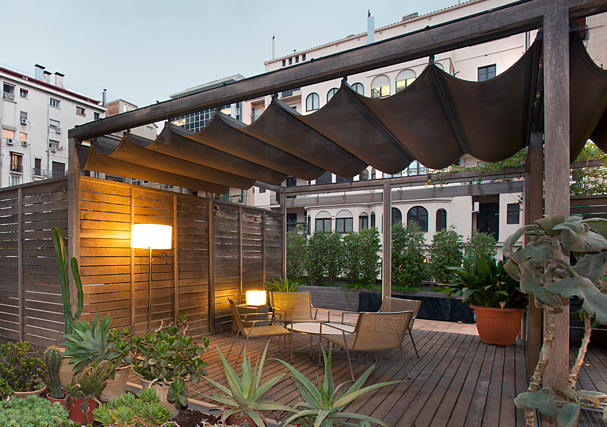 Maybe you could run a hotel boutique in Barcelona , and you can choose to live in one of the most cosmopolitan cities in Europe. A city which welcomes a multitude of tourists every year. Im sure would be so excited to take a holiday in such a charming place . If you’re thinking to own a hotel boutique, or you just get useful information about it. There are a lot of websites where you will find an enormous variety of proprieties, both in Spain and Europe. These properties are offered both by private owners and professionals in the property sector. . Similarly, if you own already a hotel boutique, these are website pages where you can take the option to publish an advertisement of sale of a quick and easy way.